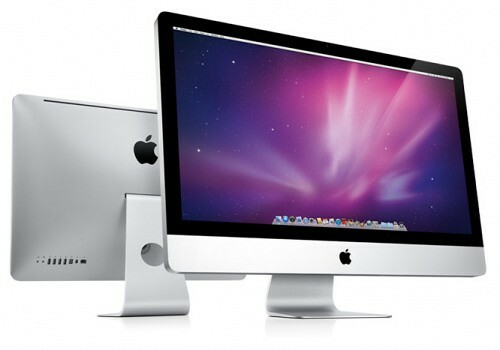 Apple has taken steps to prevent any third party hard drive upgrades of the main drive in the new iMac. 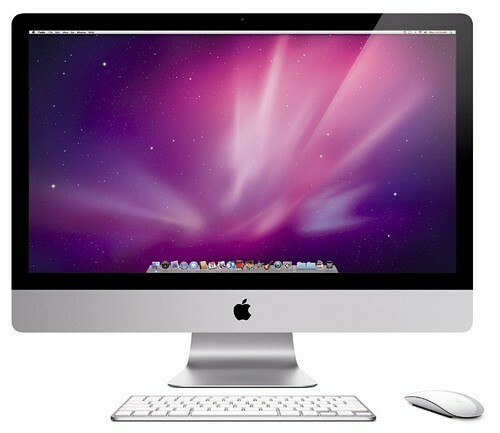 Signs of this began with the 2009 iMac which required a special thermal sensor cable for each hard drive manufacturer. Now OWC has discovered that with the new 2011 iMac Apple has made it impossible for you to upgrade to a third party drive. OWC notes that you can still add space using a secondary drive; however, if your main drive fails you have no alternative but to purchase a new one from Apple and pay them to install it via an Authorized Service Center. Also if you were planning to get a larger 3TB drive, those are aren't offered.